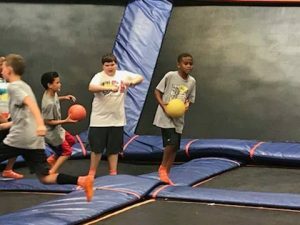 Eaton Academy Summer Camp 2019! Have you heard about Eaton Academy’s summer camp? Students will participate in creative art projects and enjoy exciting field trips. Eaton’s summer camp is open to the public! 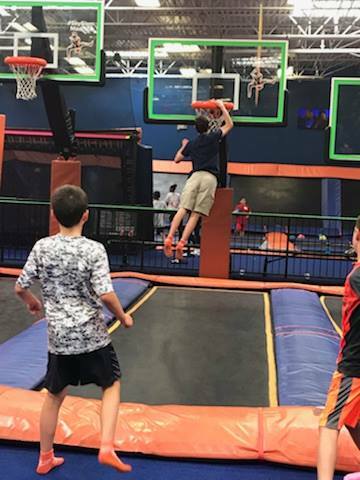 One of our favorite places to go is Sky Zone! It has a multitude of fun activities for students such as the warped wall, foam zone, dodge ball, and more! Check out these photos of students in last year’s camps having a ball. You don’t want to miss this amazing opportunity to have some fun and build new friendships. For more information about each camp and where to register, visit the Summer Camp page on our Web site.